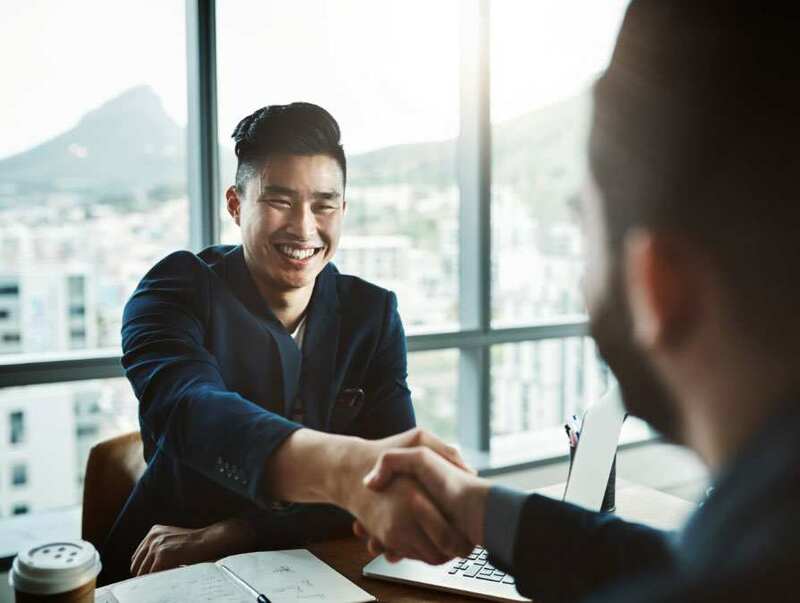 Use a compelling employer value proposition to attract the best candidates and unbiased hiring methods to place them in roles where they'll thrive. Do employees want what your company is selling? 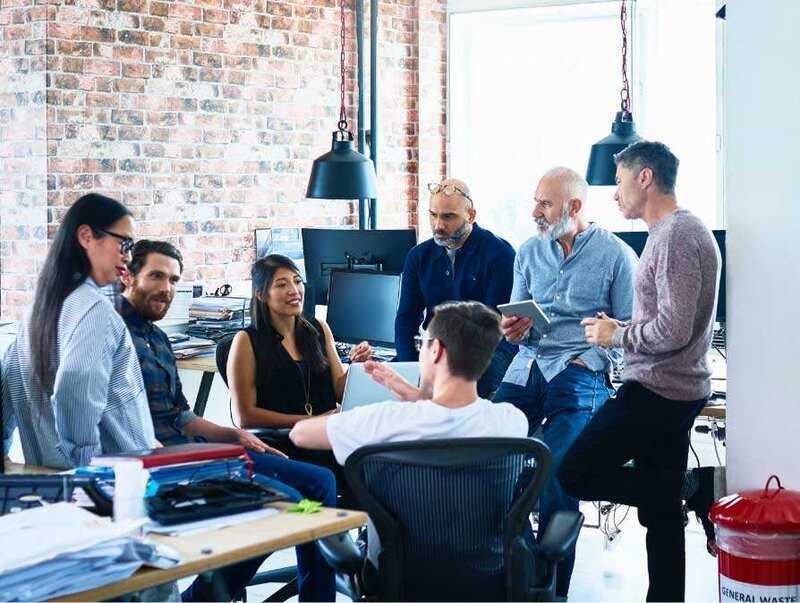 Employees have become consumers of the workplace. They'll shop around for the organizations and roles that both meet their needs and align with their values. Can your current recruiting and hiring process compete with the top employers for top talent? Do the best candidates want shuffleboard tables or opportunities for unlimited development? We can help your company become a place where star talent wants to work, then help you identify and hire stars using methods backed by research. No matter your starting place, we'll partner with you to make sure you offer what the best people truly value. Appeal to your ideal employee by using an authentic employment brand that represents your culture and values. We combine predictive analytics with our understanding of talent to get people in the right roles and decrease your chances of turnover. Hiring bias is real. But you don't have to fall victim to it. Systematically select people using our tools and processes to ensure you make the right choices. People perform better when they're selected for a role they have talent for and when they get coaching from a great manager -- they perform better still at companies where they connect with the mission. 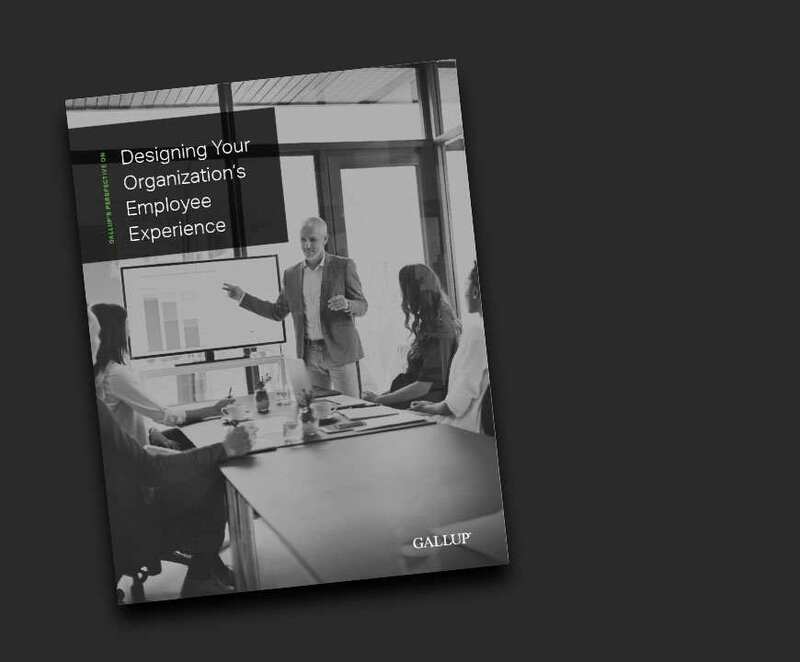 Download our perspective paper Designing Your Organization's Employee Experience to learn how to create a consistent employee experience from hiring to departure. Explore content that approaches hiring and employment brand topics from every angle. What Attracts the Best Employees to a Company? Take a course or watch an on-demand webinar. Partner with us to find and hire the best person for the job. Get in touch to learn how we can help you develop your employment brand and select the right candidates.